Successfully Added HD Quad Core Smartphone 'Bruxton' - 5 Inch HD 1280x720 Capacitive Screen, MTK6589 CPU, 1GB RAM, 4GB Internal Memory, Android 4.2 to your Shopping Cart. 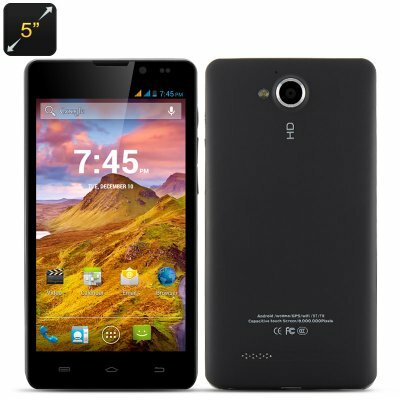 This HD Quad Core Smartphone boasts a 5 Inch 1280x720 Capacitive Screen, MTK6589 CPU, 1GB RAM, 4GB Internal Memory as well as an Android 4.2 operating system. Hold this stunning 5 inch phone known as ‘Bruxford’ in the palm of your hand and you can instantly enjoy the 1280x720 high definition capacitive touch screen. Playing movies, streaming videos will be a breeze as it has all the tools to show cinema-like quality that can be carried in your pocket or bag. 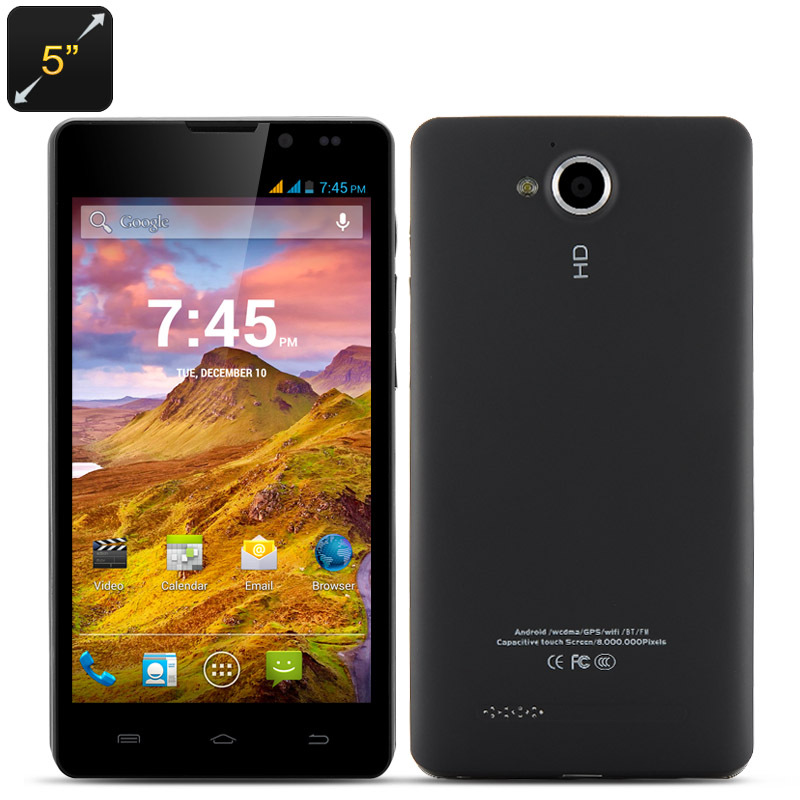 Coming with an Android 4.2 Jelly Bean operating system puts this 5 inch phone and its users at a huge advantage over similar priced competition phones in the market. With Android 4.2 you get a cool keyboard, which no longer needs you to tap out the words, but recognizes what you’re typing as you swipe your finger across the keyboard. One of the most exciting features in Android 4.2 is the camera app that allows you to take panorama photos to the next level as you can take 360 degree scenic shots. 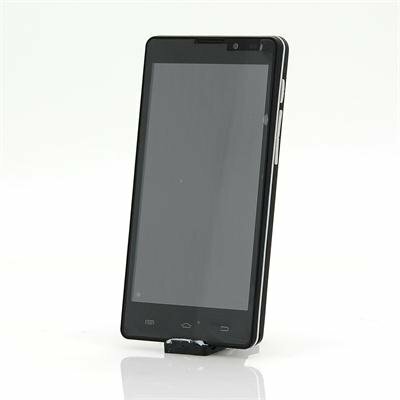 Housed inside this Android smartphone is a MTK6589 chipset that uses the ARM A7 architecture TSMC 28-nanometer manufacturing process. The processors overall performance is very reliable and can handle multiple tasks at the same time so you don’t miss a step as you continue on with your usage. Backing up thus quad core processor is 1GB of RAM to ensure that whatever you use your phone for that the end results are the same each time, perfect.